Hello everyone! 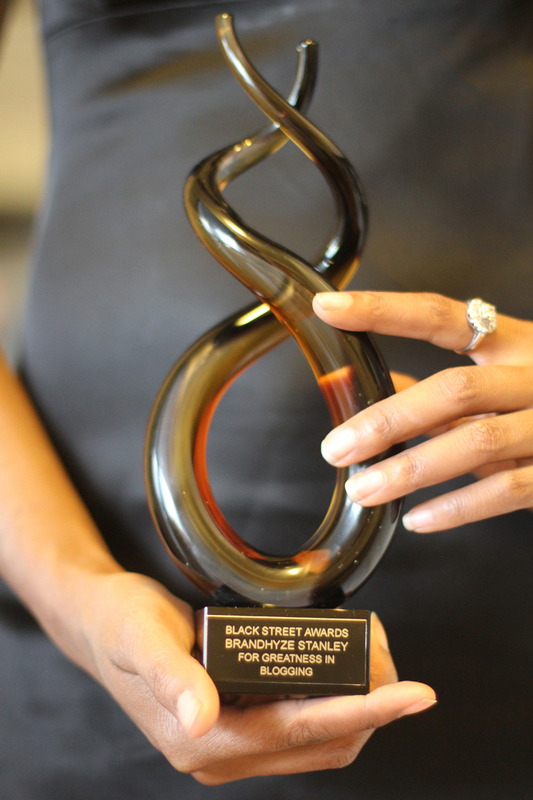 So…I can finally say that I am an “award winning blogger!” How cool is that?! 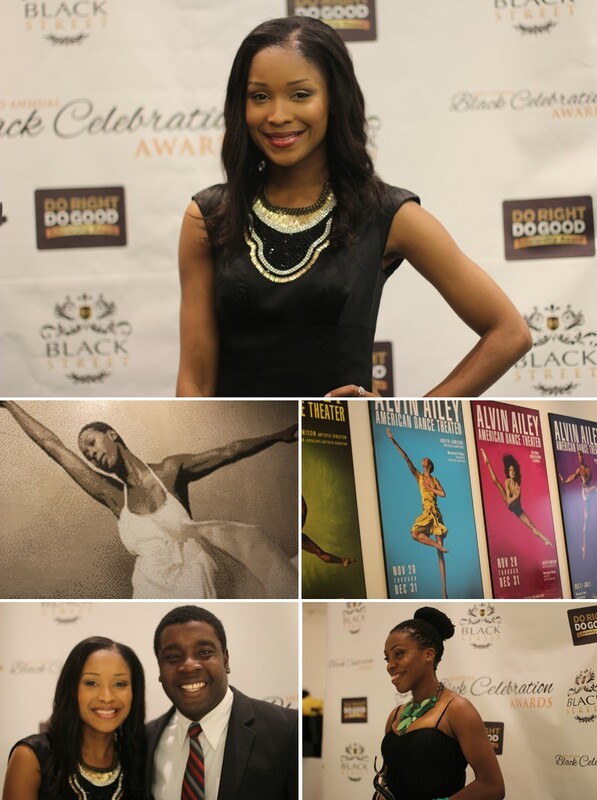 Over the weekend I was a part of the 2nd Annual Black Celebration Awards (created by Judith Jacques, center), held at the Alvin Ailey Dance Center in the Blogger Category. 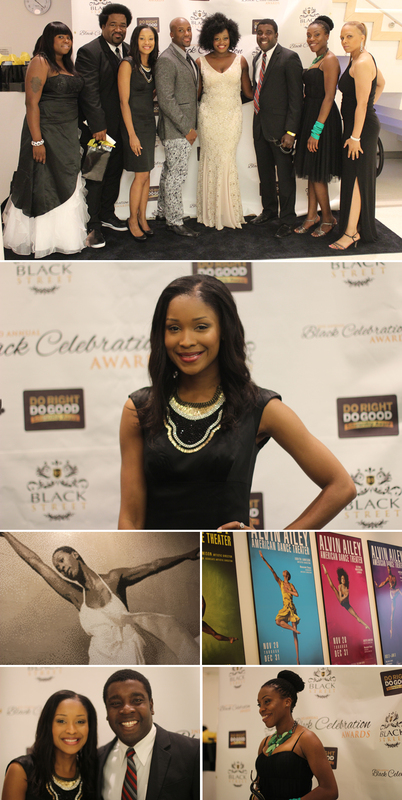 I was in the category with some amazing talent, including fellow blogger friend, Isaiah Kelsey, the Urban Foodie. I feel so honored to have won! Check out the rest of the night, along with my speech below. You know….I now see why people write out acceptance speeches because I forgot everything — from the moment you sit down, until you hear your name, it’s all a blur. A fun blur, but a blur :). But this could not have been possible without all my faithful readers….the support of my family, friends, and my honey, who all cheer me on and challenge me. Here’s to you guys! 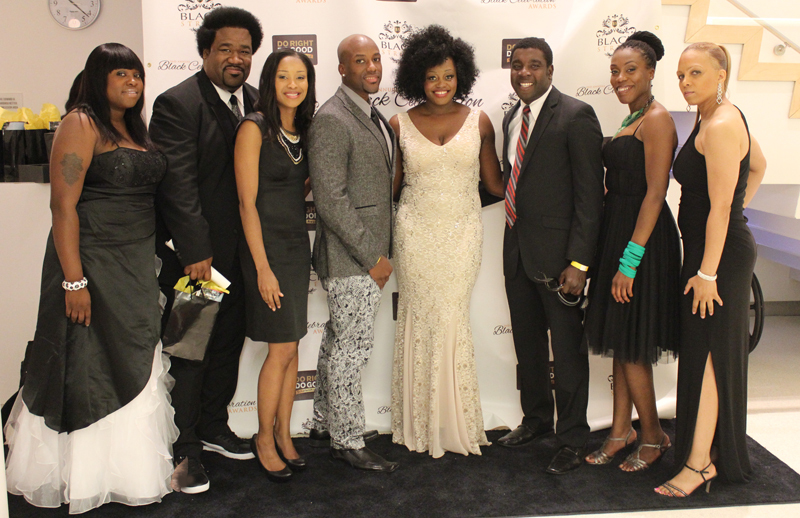 Here are some of the winners, from left to right: BD Freeman, Comedy; Myself, Blogger; Andre Farnell, Sports & Fitness; Judith Jacques, Black Street CEO; David Toussaint, Business; Tiffany Aliche, Finance; and Tisa Key, TV & Film. I also got to meet fellow savings blogger, Tiffany Aliche — love her!